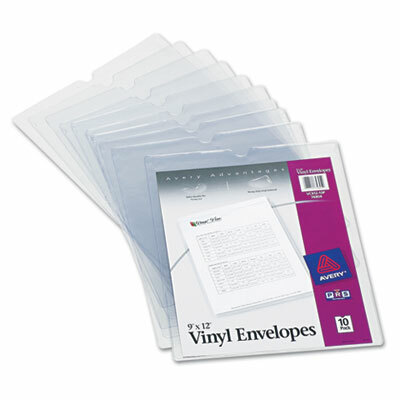 Handy envelopes protect loose items, job tickets, and papers. Crystal clear vinyl ensures visibility. Thumb notch for easy access to documents.